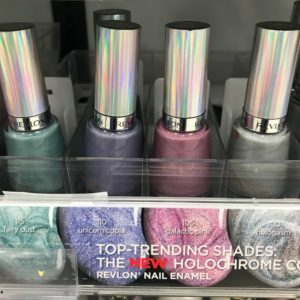 It’s a great time to pick out a new nail color for spring! Check your 4/8 Smart Source insert for a $1 off Revlon coupon to pair with $3 ECBs to get nail color for under $1. It’s the perfect time for a DIY manicure!